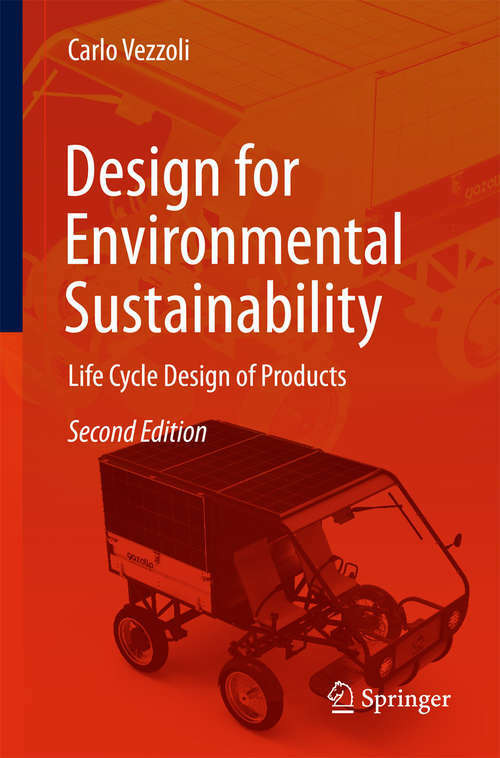 This volume is a technical and operative contribution to the United Nations "Decade on Education for Sustainable Development" (2005-2014), aiding the development of a new generation of designers, responsible and able in the task of designing environmentally sustainable products. The book provides a comprehensive framework and a practical tool to support the design process. This is an important text for those interested in the product development processes.